Weather has been great! Come find things for the patio at discounted prices! : Lots of Furniture Antiques Warehouse, Inc.
You are here: Home / Weather has been great! Come find things for the patio at discounted prices! Weather has been great! 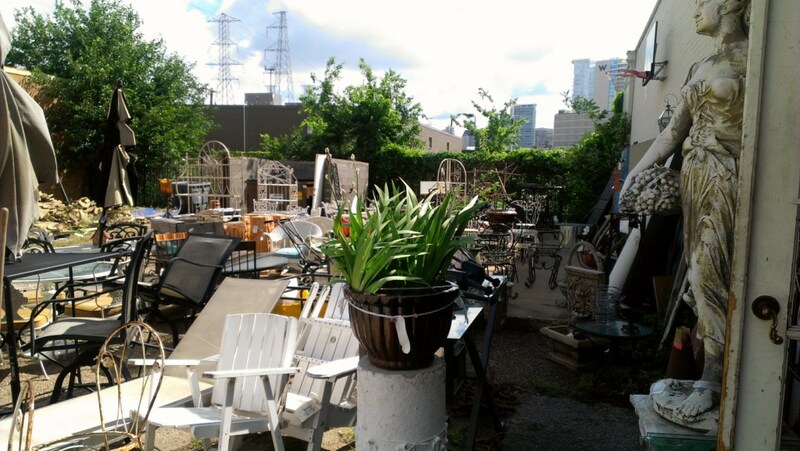 Come find things for the patio at discounted prices! It’s a bit “chaotic”, but there are some great planters, and patio sets, and other outdoor things here! Everything will be offered at a big discount starting tomorrow!